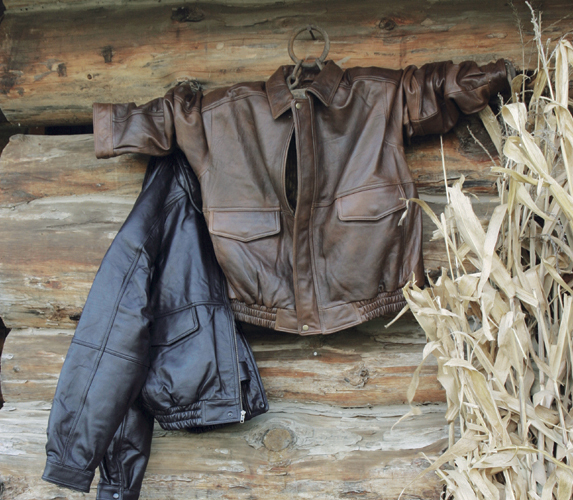 Made of our finest New Zealand Lambskin this jacket is so soft they will not want to take it off. Offered in a traditional Bomber styling with a leather waistband that has cargo and side entry pockets. Two interior zippered pockets to keep your valuables and a full piece back panel. Antiqued snaps complete the look. Prices are for XS to 1X, for larger sizes 2X to 5X and taller sizes XLT to 4XLT additional charges will apply. What a great way to recognize top proformers.